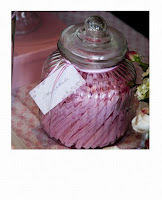 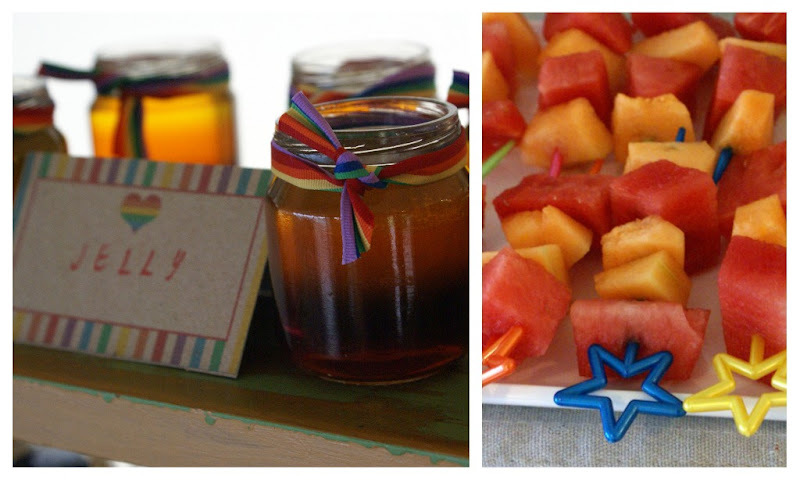 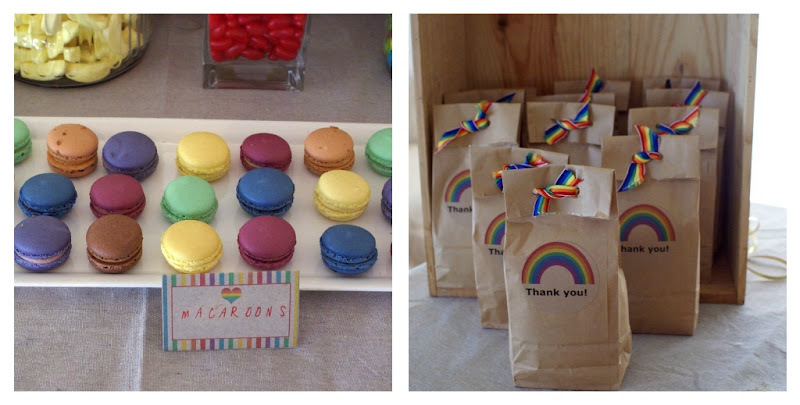 Little Pear Events: Rainbow Party!! Little Pear had so much fun creating a rainbow party on the weekend, it was lovely to be able to go crazy with colour, even though the storm brewed (heavy rain and hail!) a good time was had by all! 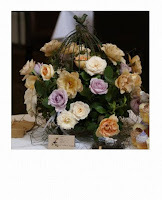 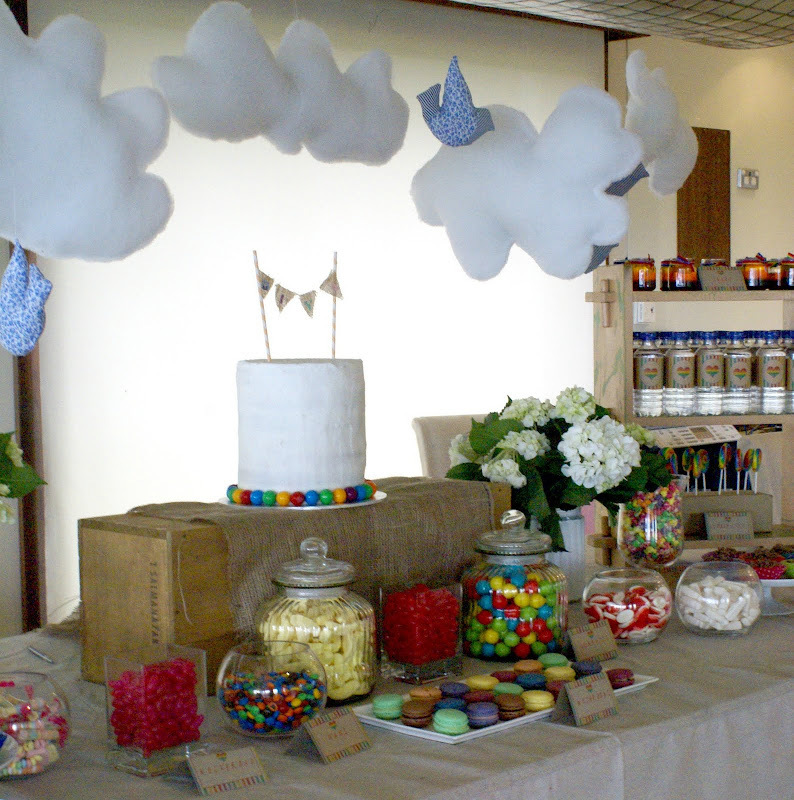 We wanted to create the rainbow feel but still with a natural tone which was done using vintage wooden crates, linen and hessian. 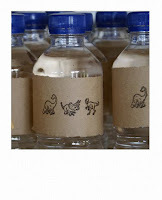 Also with the printing of food,water and goody bag labels (done on craft card stock). 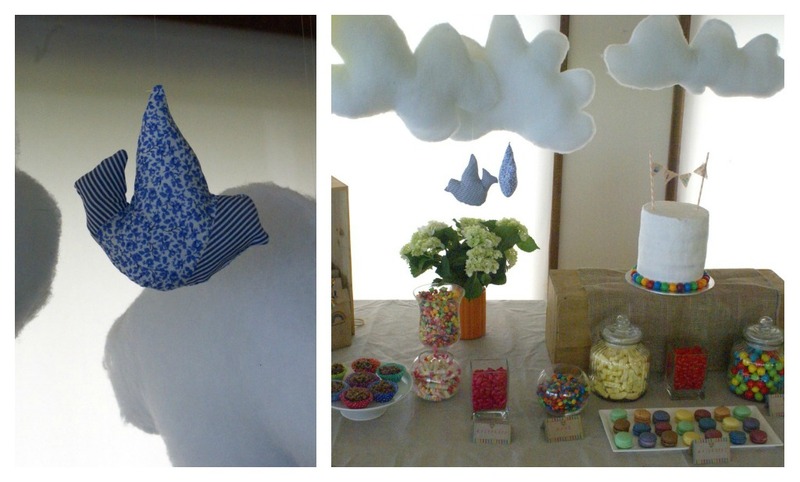 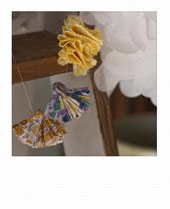 Handmade birds and clouds hung from above as well as a HUGE yellow balloon adding sunshine to the table! 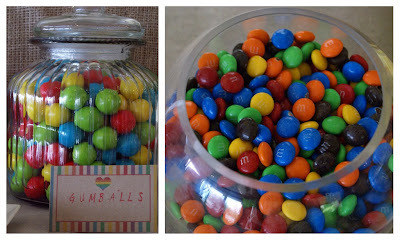 Rainbow jelly and lollypops added colour as did all the coloured gumballs, jellybeans and chocolate crackles. 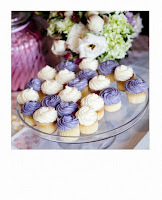 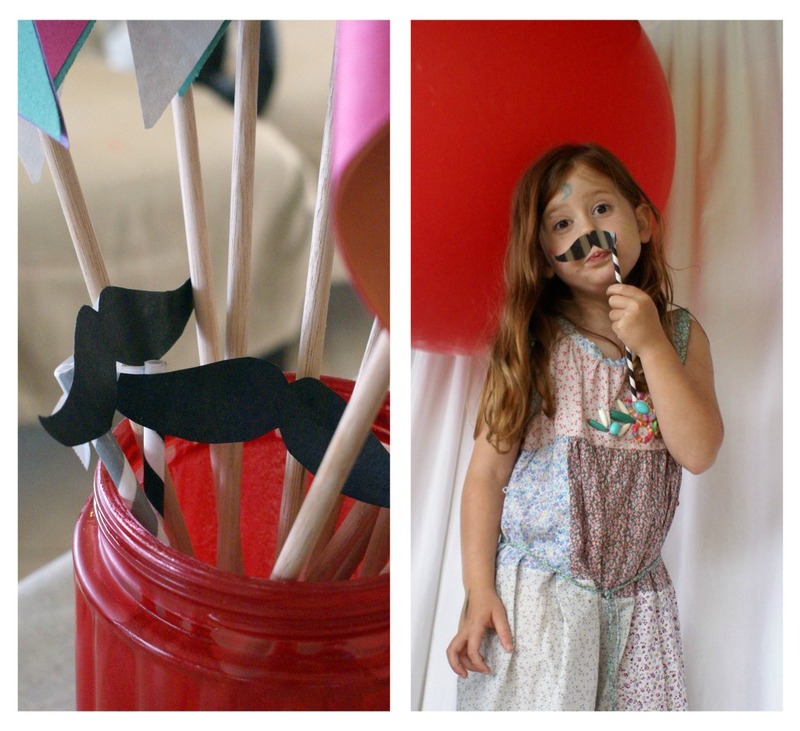 Cute DIY pinwheels and little mustaches kept the guests happy outside under cover where we set up a cute photo op area! 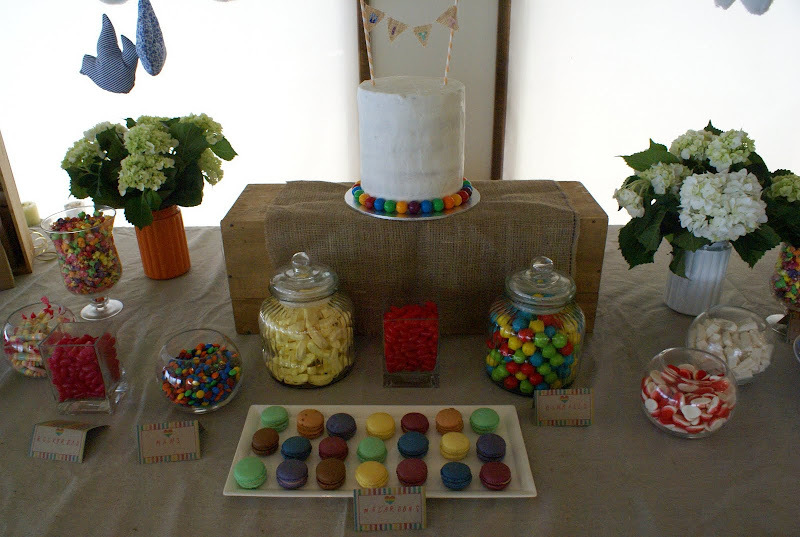 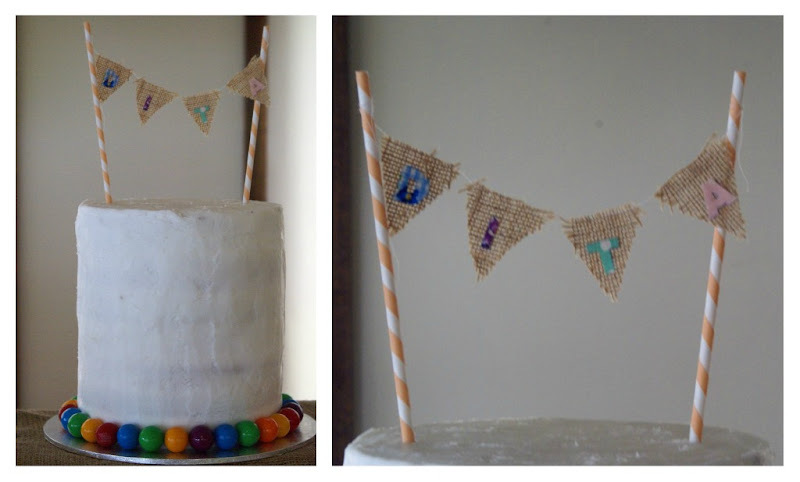 The rainbow cake was the amazing finale with custom designed mini bunting. 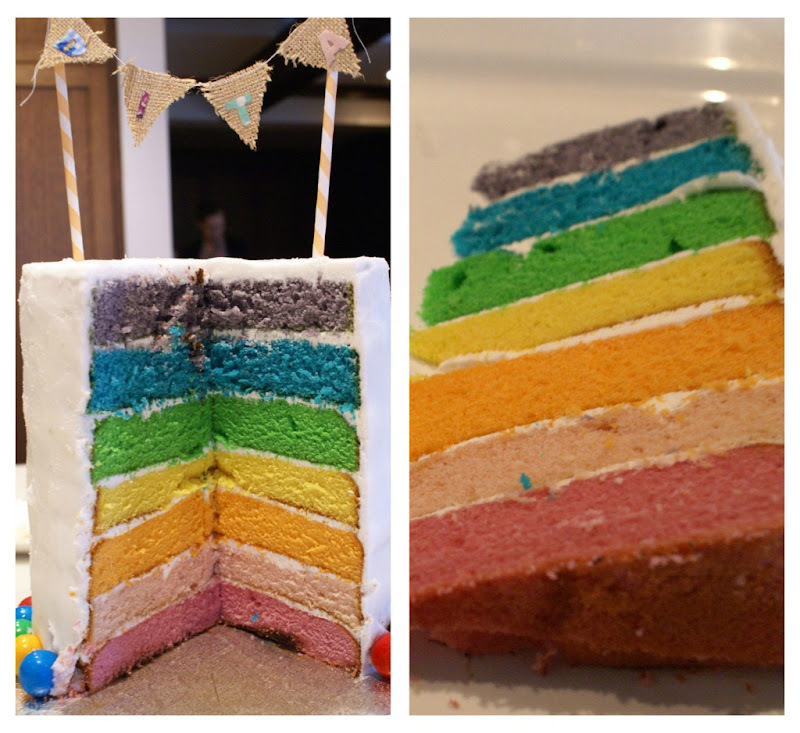 Once the cake was sliced it was rainbow happiness all round!